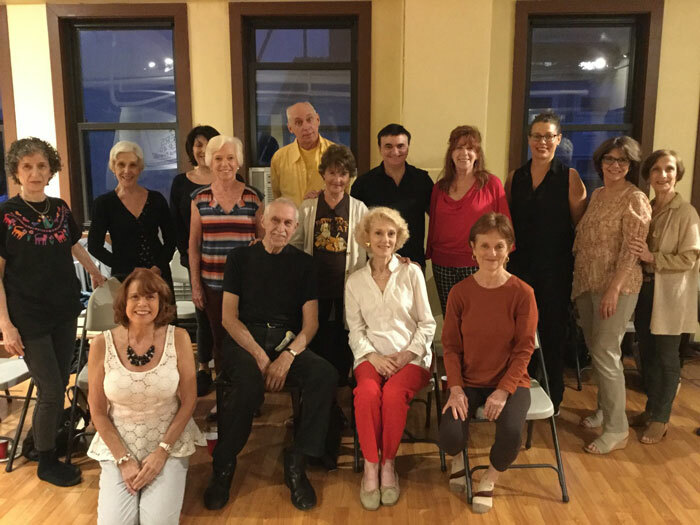 What a fab group assembled Sept 17th to hear about DO40's 25th anniversary season, take a little stretch class and hear from casting guru Carol Hanzel about the state of "the biz!" Equity and SAG members from 1959 to the present! Umpteen Broadway shows between them all! 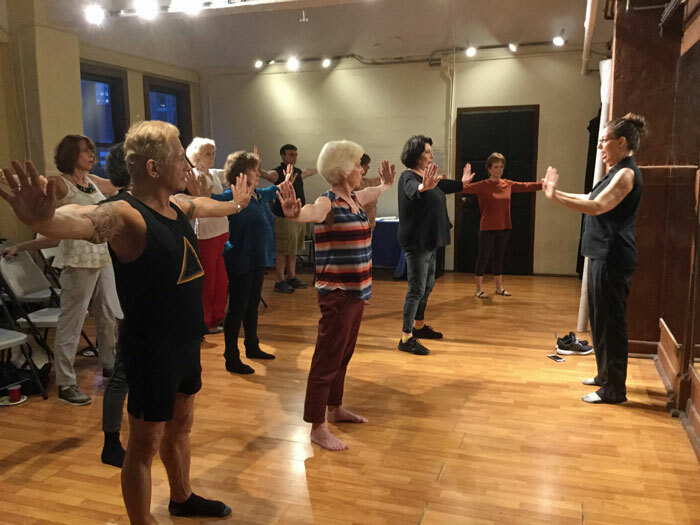 Special thanks to DO40 member and LASTICS © teacher Donna Flagg and Carol Hanzel for their support and sharing their knowledge. And Carol Hanzel, always there for us to dispense the latest in casting information for us! Members had questions of how to submit, where to submit and whether you even need an agent in these internet-y times! 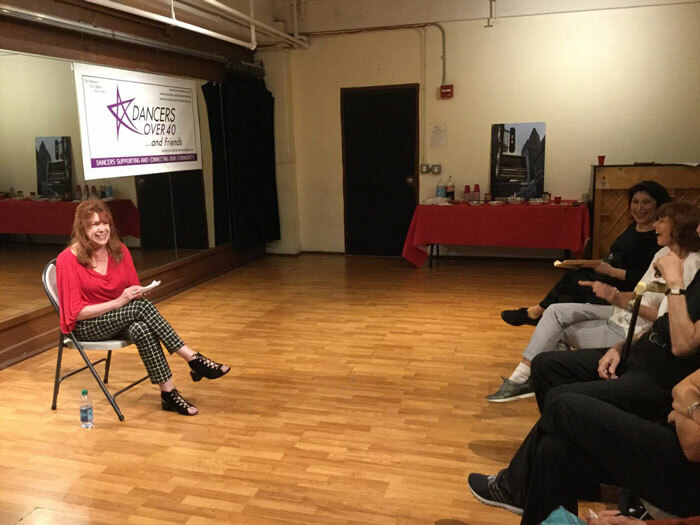 Casting Guru Carol Hanzel addresses the troop’s questions!